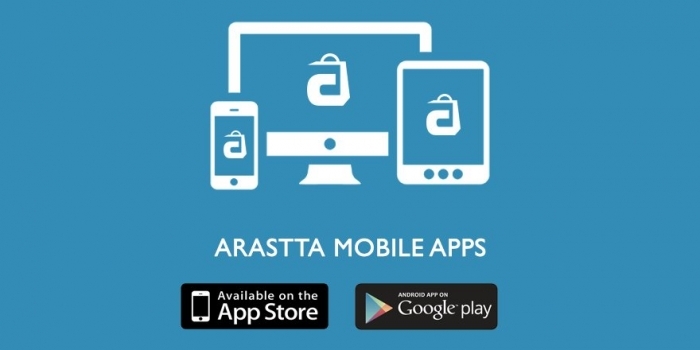 Arastta is pleased to announce its official mobile app for iOS and Android. It's now more easier to manage and update your Arastta store from anywhere, at anytime. After months of work, last month we have released Arastta official iOS app on AppStore and the last week Arastta Android app took its place on Google Play Store. We would like to thank to our community for their tests and feedbacks. Thus, currently, Arastta mobile app for iOS 1.1 and Android 1.0.6 are available with bug fixes and new features. Filter stats by "today", "monthly" and "yearly"
Filter orders by "today", "monthly" and "yearly"
Filter customers by "today", "monthly", "yearly"
Arastta is responsive and compatible with mobile devices by its DNA, so we would like to hear back from our community about our official app to make it better and useful for everyone. Also, keep following us on social profiles (Twitter - Facebook) to get the latest updates about our mobile apps and other official news. 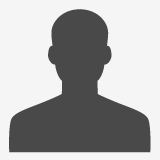 Opensource addict and supporter, Arastta Co-founder, Optimum Theme. Married and father of Firuze Meryem.